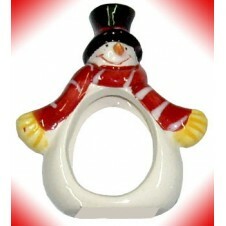 18cm Christmas Penguin Santa Please Note: - Actual design & color may vary depending on the availability. Delivery date,greetings message and any other special instructions for this gift, You will be prompted a link after order processed page. 18cm Christmas Rudolph Santa Please Note: - Actual design & color may vary depending on the availability. Delivery date,greetings message and any othe18cm Christmas Rudolph Santa r special instructions for this gift, You will be prompted a link after order processed page. 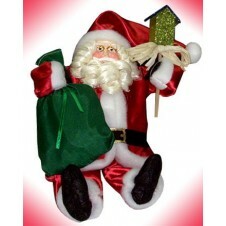 18cm Christmas Santa Claus Please Note: - Actual design & color may vary depending on the availability. Delivery date,greetings message and any other special instructions for this gift, You will be prompted a link after order processed page. 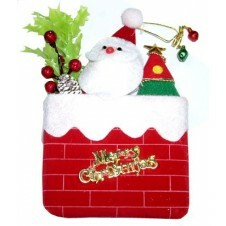 18cm Christmas Snow Santa Please Note: - Actual design & color may vary depending on the availability. Delivery date,greetings message and any other special instructions for this gift, You will be prompted a link after order processed page. 25cm Reindeer Please Note: - Actual design & color may vary depending on the availability. Delivery date,greetings message and any other special instructions for this gift, You will be prompted a link after order processed page. Bear Santa in Red Dress Please Note: - Actual design & color may vary depending on the availability. Delivery date,greetings message and any other special instructions for this gift, You will be prompted a link after order processed page. 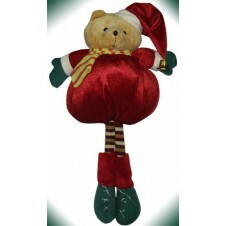 Christmas Bear Please Note: - Actual design & color may vary depending on the availability. Delivery date,greetings message and any other special instructions for this gift, You will be prompted a link after order processed page. 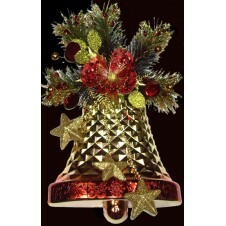 Christmas Bell Ornament Please Note: Item may Vary. Delivery date,greetings message and any other special instructions for this gift, You will be prompted a link after order processed page. 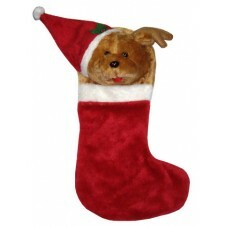 Christmas Brown Bear Available Sizes: 11cm Please Note: - Actual design & color may vary depending on the availability. Delivery date,greetings message and any other special instructions for this gift, You will be prompted a link after order processed page. Christmas Ornament Please Note: Item may vary. Delivery date,greetings message and any other special instructions for this gift, You will be prompted a link after order processed page. 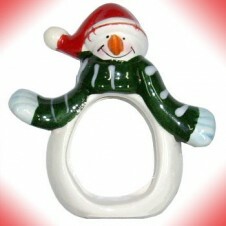 Christmas Penguin Available Sizes: 11cm Please Note: - Actual design & color may vary depending on the availability. Delivery date,greetings message and any other special instructions for this gift, You will be prompted a link after order processed page. 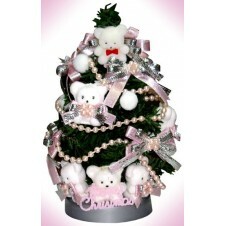 Christmas White Bear - Available Sizes: 11cm Please Note: - Actual design & color may vary depending on the availability. Delivery date,greetings message and any other special instructions for this gift, You will be prompted a link after order processed page. Christmas White Snow Bear Available Sizes: 11cm Please Note: - Actual design & color may vary depending on the availability. Delivery date,greetings message and any other special instructions for this gift, You will be prompted a link after order processed page. Drive the Deer Car on Christmas - Size (l x w x h) : 22cm x 8cm x 23cm - Quality Seasonal Costumes - Realistic Animation - Moving Arms & Head - Plays your favorite Christmas tunes - Battery Operated (2pcs 'AA' Battery) Please Note: Battery not included. - Item may vary. Delivery date,greetings message and any other special instructions for this gift, You will be prompted a link after order processed page. 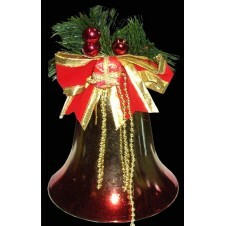 Glittered Christmas Bell Please Note: Item may vary. Delivery date,greetings message and any other special instructions for this gift, You will be prompted a link after order processed page. 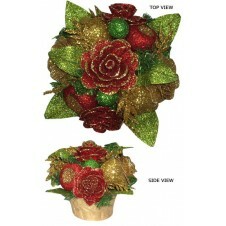 Glittered Christmas Plant Ornament Please Note: Item may Vary Delivery date,greetings message and any other special instructions for this gift, You will be prompted a link after order processed page. 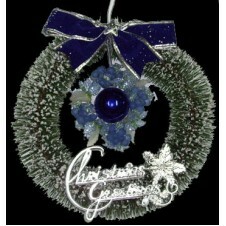 Glittered Christmas Tree Please Note: Item may vary. Delivery date,greetings message and any other special instructions for this gift, You will be prompted a link after order processed page. Little Christmas Ornament w/ Mini Bears Please Note: - Actual design & color may vary depending on the availability. Delivery date,greetings message and any other special instructions for this gift, You will be prompted a link after order processed page. 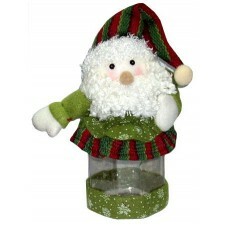 Little Santa Christmas Ornament Please Note: - Actual design & color may vary depending on the availability. Delivery date,greetings message and any other special instructions for this gift, You will be prompted a link after order processed page. 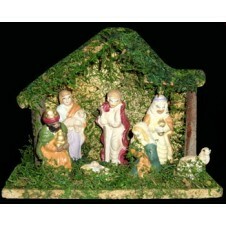 Mini House Christmas Ornament Please Note: - Actual design & color may vary depending on the availability. Delivery date,greetings message and any other special instructions for this gift, You will be prompted a link after order processed page. 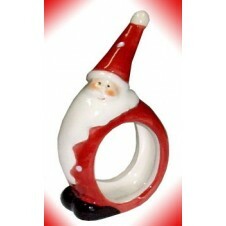 Mini Santa Figurine Please Note: - Actual design & color may vary depending on the availability. Delivery date,greetings message and any other special instructions for this gift, You will be prompted a link after order processed page. 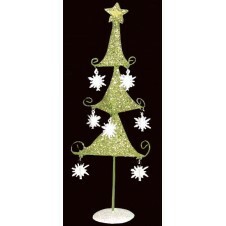 Mini Snowman in Green Scarf Please Note: - Actual design & color may vary depending on the availability. Delivery date,greetings message and any other special instructions for this gift, You will be prompted a link after order processed page. Mini Snowman in Red Scarf Please Note: - Actual design & color may vary depending on the availability. Delivery date,greetings message and any other special instructions for this gift, You will be prompted a link after order processed page. Moving Christmas Santa - Size (l x w x h) : 16cm x 12cm x 20cm - Quality Seasonal Costumes - Realistic Animation - Plays your favorite Christmas tunes - Battery Operated (3pcs 'AA' Battery) Please Note: Battery not included. - Item may vary. Delivery date,greetings message and any other special instructions for this gift, You will be prompted a link after order processed page. Musical Christmas Moving Santa Item Specifications: - Size (l x w x h): 23cm x 7cm x 30cm - Moving Arms & Head - Quality Seasonal Costumes - Realistic Animation - Plays your favorite Christmas tunes - Battery Operated (2pcs 'AA' Battery) Please Note: Battery not included. - Item may vary. Delivery date,greetings message and any other special instructions for this gift, You will be prompted a link after order processed page. Musical Christmas Moving Santa w/ Reindeer Item Specifications: - Size (l x w x h): 20cm x 7cm x 21cm - Quality Seasonal Costumes - Realistic Animation - Quality motor enables quiet & smooth movement - Can safely works for long periods - Plays your favorite Christmas tunes - Battery Operated (2pcs 'AA' Battery) Please Note: Battery not included. - Item may vary. Delivery date,greetings message and any other special instructions for this gift, You will be prompted a link after order processed page. Rudolph Sock Christmas Ornament Please Note: - Actual design & color may vary depending on the availability. Delivery date,greetings message and any other special instructions for this gift, You will be prompted a link after order processed page. 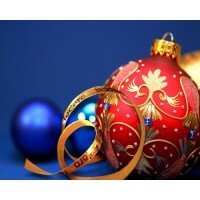 Santa Christmas Ornament Please Note: - Actual design & color may vary depending on the availability. Delivery date,greetings message and any other special instructions for this gift, You will be prompted a link after order processed page. Santa Christmas Ornament Please Note: Item may vary. Delivery date,greetings message and any other special instructions for this gift, You will be prompted a link after order processed page. 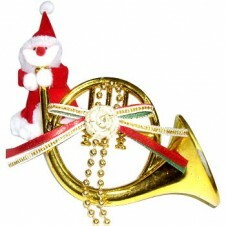 Santa's Trumpet Christmas Ornament Please Note: Item may vary. Delivery date,greetings message and any other special instructions for this gift, You will be prompted a link after order processed page. Snow Waterball Please Note: - Actual design & color may vary depending on the availability. Delivery date,greetings message and any other special instructions for this gift, You will be prompted a link after order processed page.